Electrically Conductive Mat will drain away any static from your staff while also giving them an Anti-fatigue mat for long standing days! 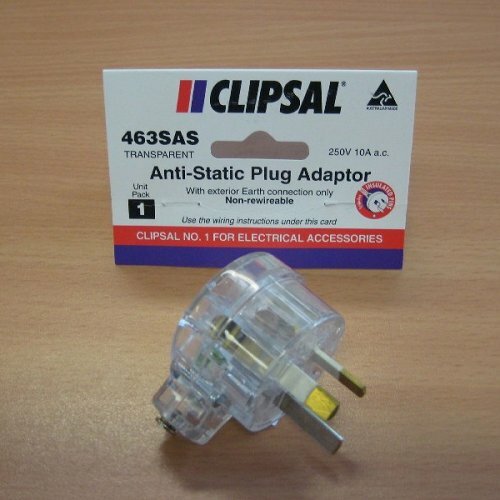 This mat is specifically designed with either grounding cords or anti-static plug adaptors to ensure that there is no static around that may interfere with the computer equipment in the area. One static shock can destroy Micro-processors or cause a static fire. 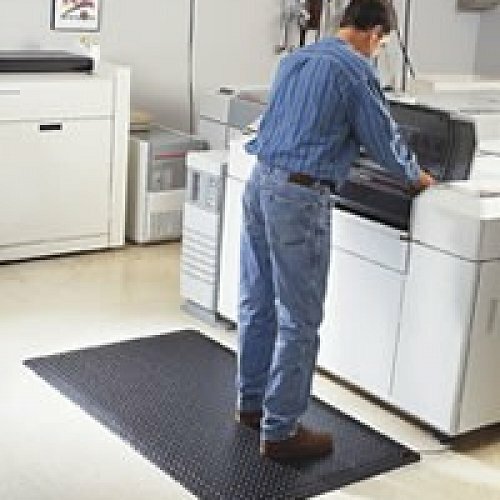 Also a great mat for working with chemicals to drain any electricity in the air. 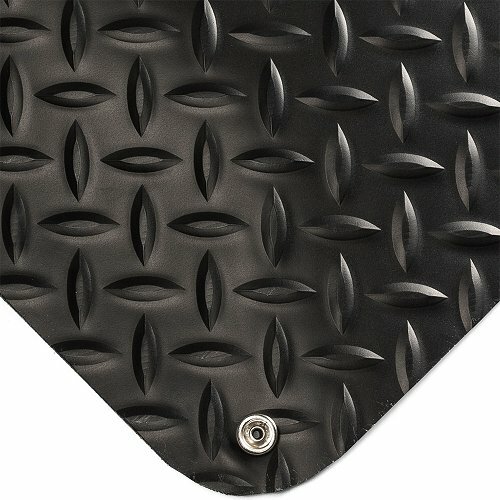 If you are working with computers, cash registers, or any products that have computer chips this is a great mat to stop harmful electricity. *Grounding cords and anti static plugs extra.